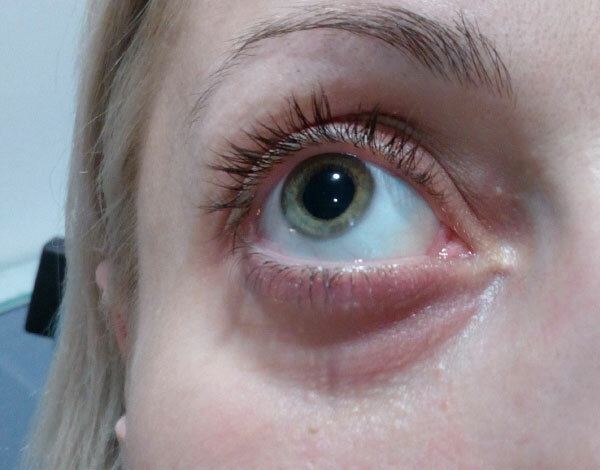 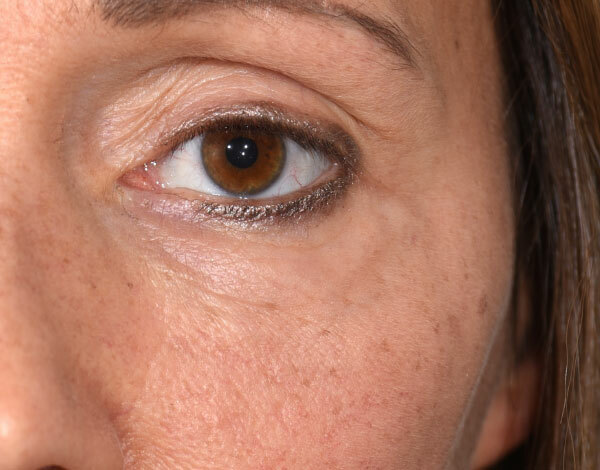 The tear trough deformity is characterized by the heavy depression under the eyes and what appears to be a skin discoloration. 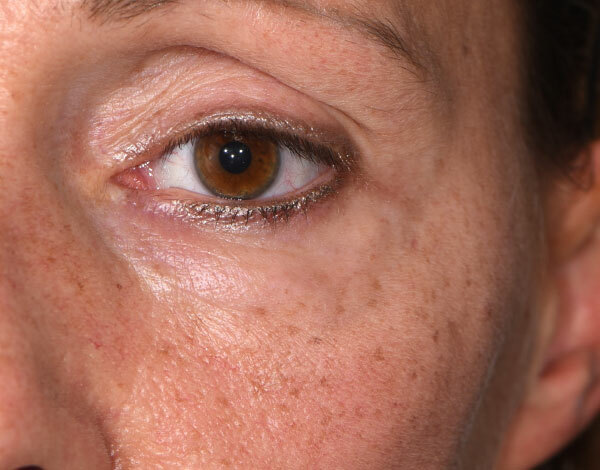 In fact the baggy skin in the lower eyelid is the result of a skin and muscle tissue laxity. 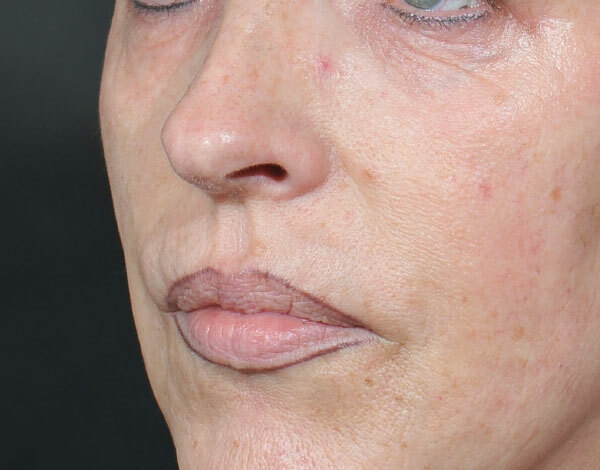 Algeness® is a natural solution to correct the tear trough deformity with quick recovery times and very limited swelling. 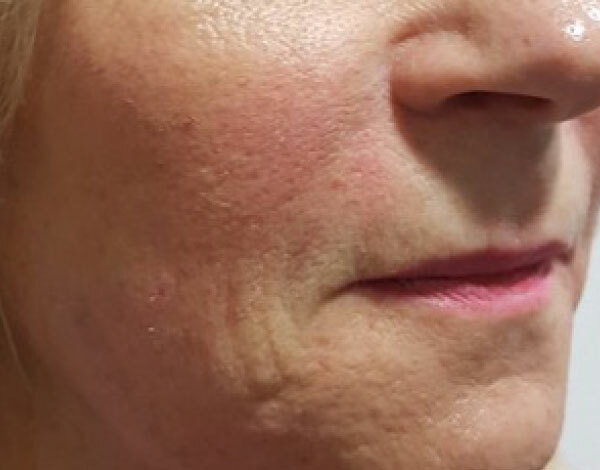 Tear trough deformity is a major concern for patients seeking a youthful, rested look.Algeness® LD 1% provides a safe, effective, and immediate solution. 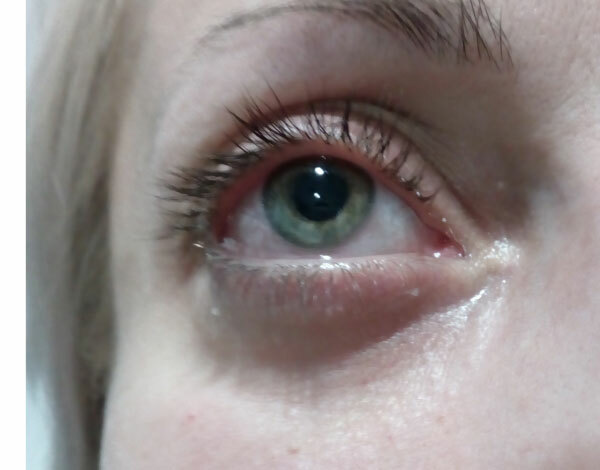 When performed by an experienced, trained Algeness® cosmetic physician, it greatly improves the lower eyelid appearance. 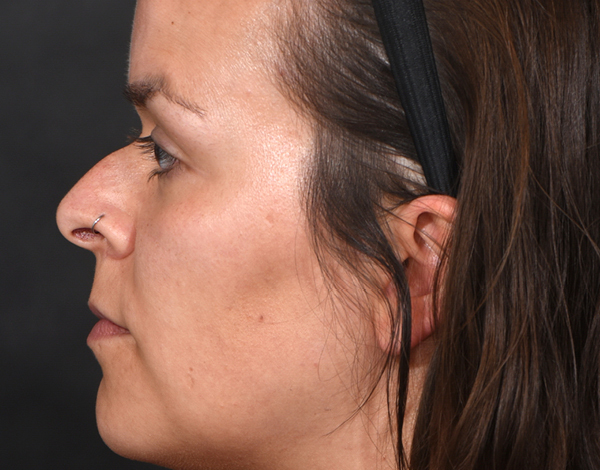 A small chin can make a normal nose appear large, with the neck appearing soft and sagging loosely. 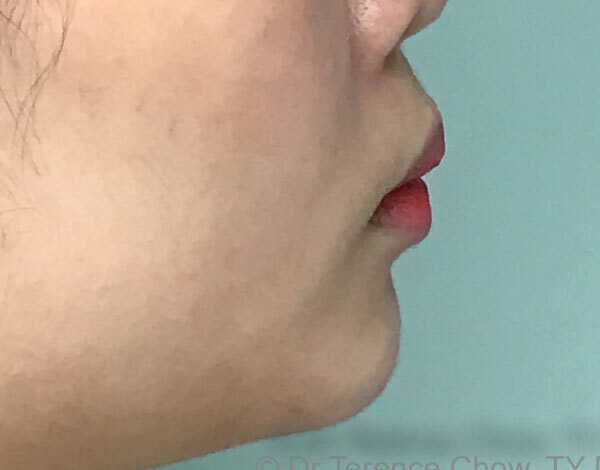 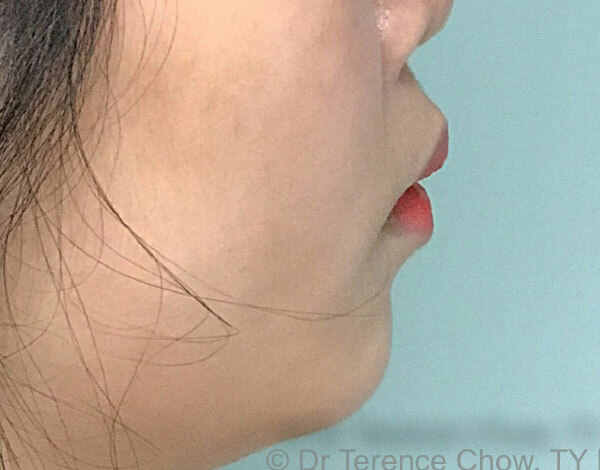 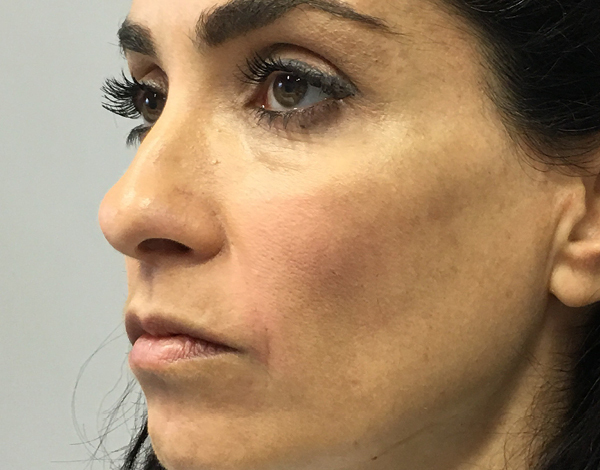 A simple treatment of Algeness® injectable implant on the bone surface of the chin adds proportion to the lower face enhancing the overall shape and harmony of the face. 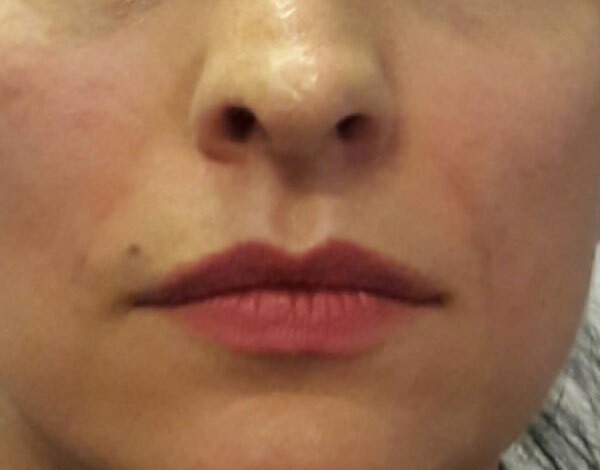 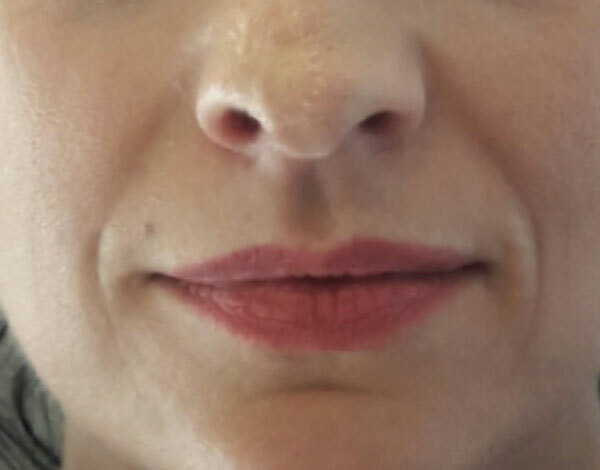 Some patient do not like the way their Laughter lines look and feel that it makes them look older. 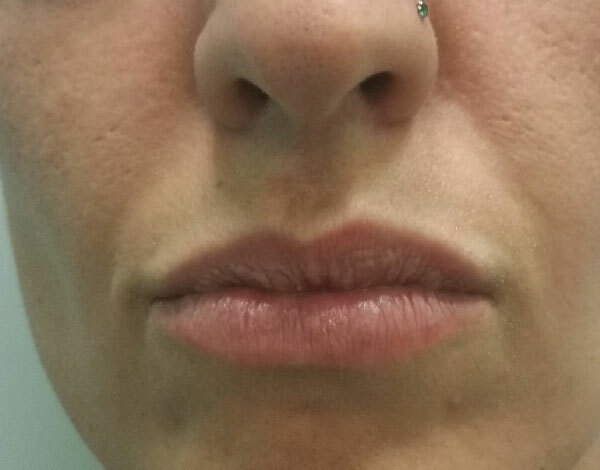 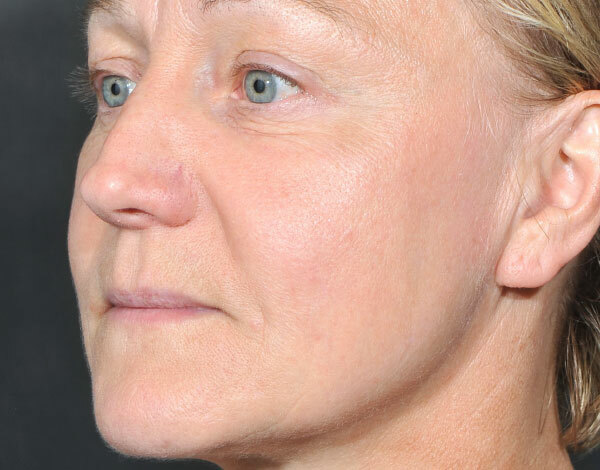 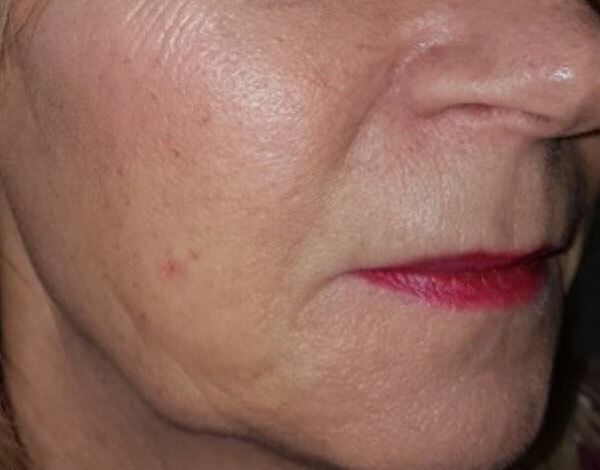 In some cases, the nasolabial skin fold can become very pronounced causing esthetic problems for some women and men. 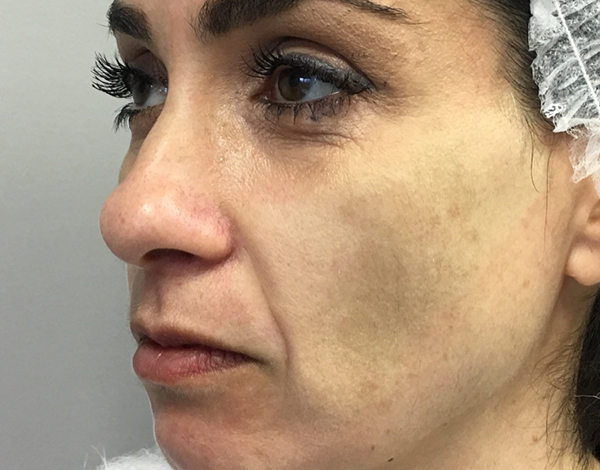 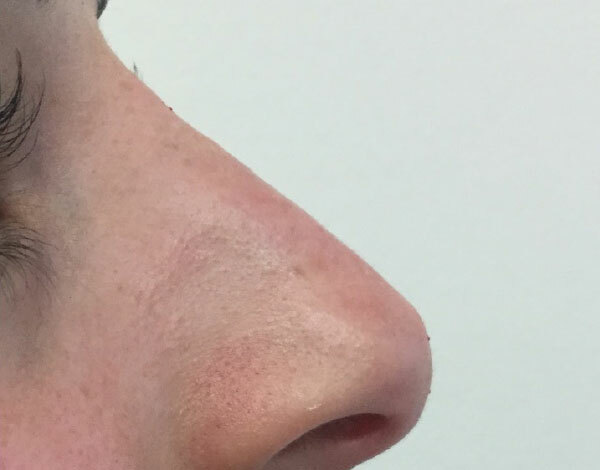 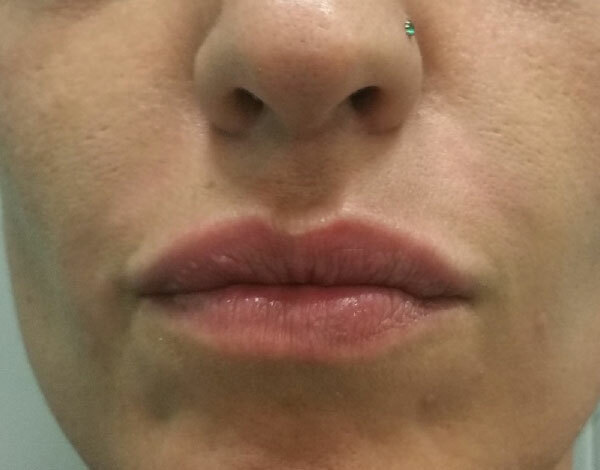 Algeness® is a natural solution to correct these lines on the side of the nose, with very limited swelling and quick recovery. 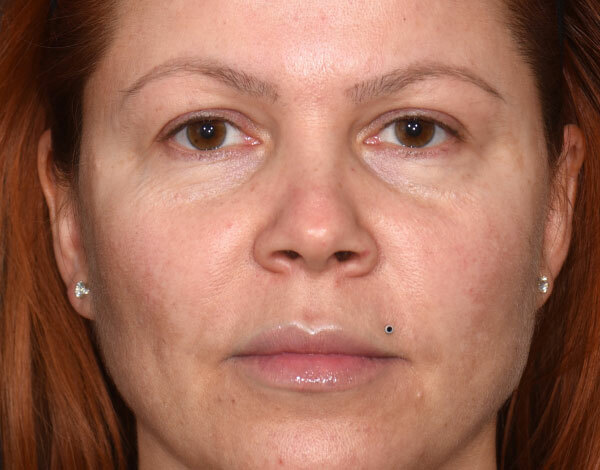 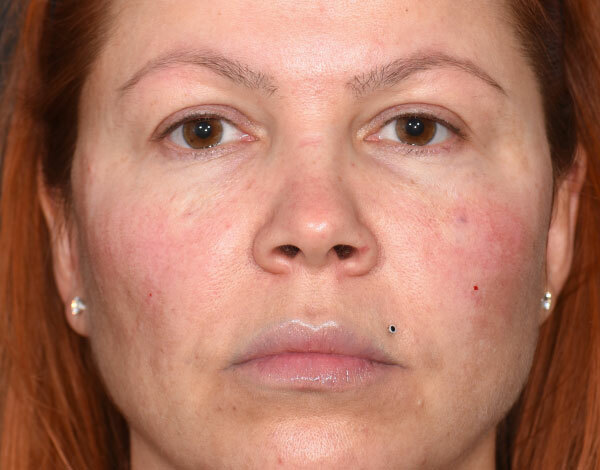 Deep nasolabial folds are a major concern for patients seeking a youthful look. 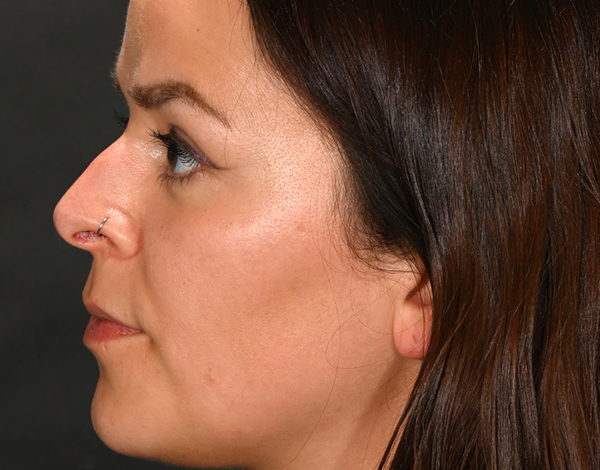 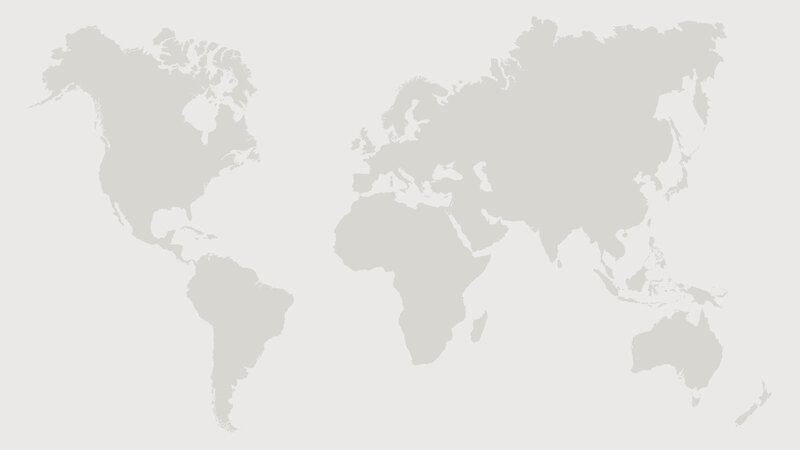 Rhinoplasty is among the five most popular plastic surgery procedures in the world. 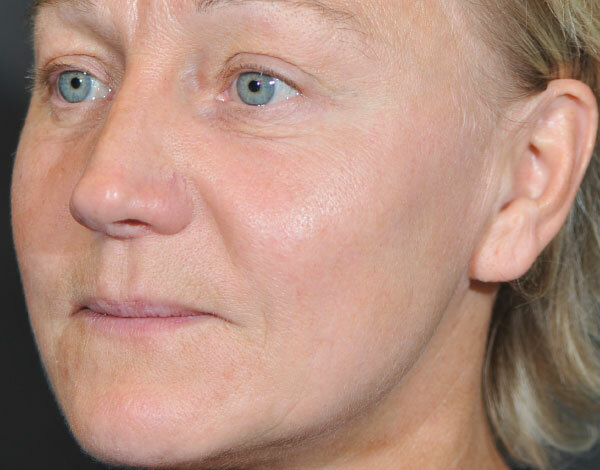 As any surgical procedure, there is some pain associated with it and a rather long recovery time which can range from 3 to 12 weeks. 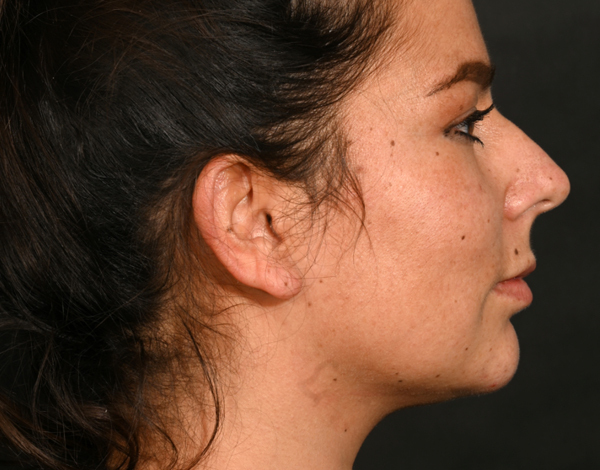 Today there is an alternative solution to avoid painful surgery and long recovery times. 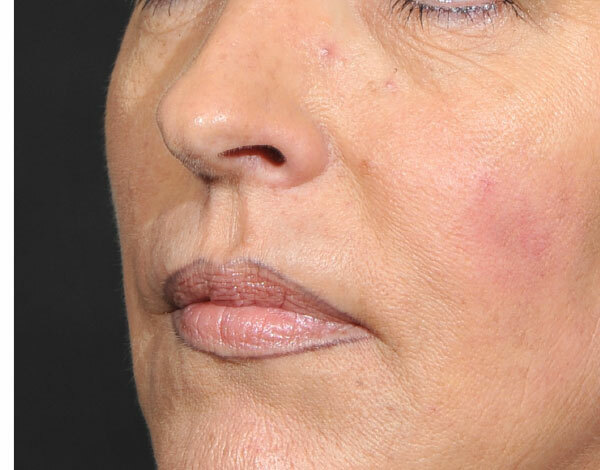 The face volume loss is the principal cause of facial aging; the changes vary between individuals depending on the patient’s bone resorption status, age and soft tissue quality. 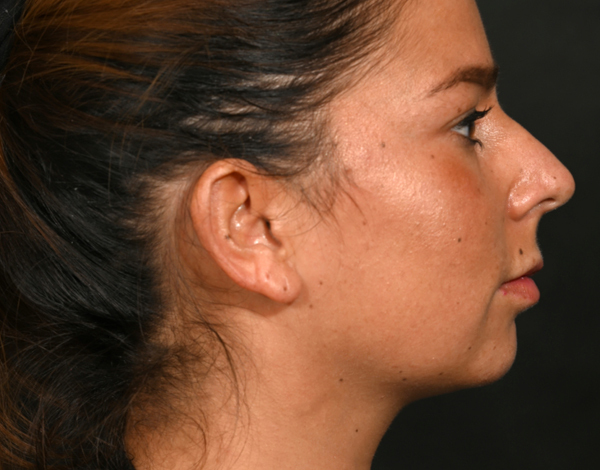 Algeness® is a natural solution to restore volume loss with limited swelling and downtime.